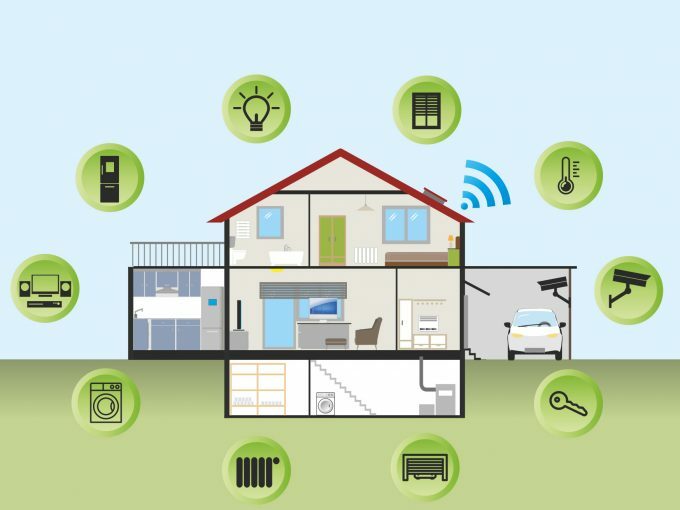 These devices, just a few examples of what is known as “the internet of things” (or IOT), have been called the “next great disruptor” and “the second digital revolution”. Social research from Australia and the UK is revealing ways in which IOT might also increase energy demand. We have identified three “hidden” energy impacts which are rarely considered in IOT research or energy-saving predictions. Estimates of the true energy and data costs of IOT are currently vague. In part, this is due to the variety of possible impacts within the home, within distributed information infrastructures, and in the production, transportation and disposal of goods. For example, one estimate suggests that the data servers required to power the internet already produce as much greenhouse gas as the airline industry (around 2% of global emissions). Some predict that server electricity use will treble in the next decade. While IOT is still a relatively small (and largely unknown) part of this growth, its share is likely to increase substantially in coming years. As with smartphones and other computers, updates for connected devices add to growing data traffic and hence energy consumption by data centres and transmission networks. There may also be more energy demand from the increasing need for data centres, control rooms and home networks located within people’s homes (as observed in some of our research). This hard infrastructure takes up space, runs on energy and may require air-conditioned cooling or heating to keep it operating normally. The rapid emergence of new software for household appliances such as fridges and washing machines may encourage more frequent upgrading of these devices – as seen with televisions and computers over recent years. Given that it also takes energy to make appliances, discarding and upgrading devices that aren’t smart enough would undermine policies intended to reduce electronic waste (e-waste) and reduce embedded energy. Like the industrial revolution of the home, which raised cleanliness expectations and resulted in more energy and water consumption overall, devices like smart thermostats might also raise expectations for comfort, particularly if air-conditioned heating and cooling is used more often and in more rooms. For example, home automation company Lutron promotes the creation of “pleasance” – a seductive concept promising the perfect combination of luxury, relaxation, pleasure and comfort – all enabled by smart tech. This vision permeates a range of ambience and aesthetic connected technologies, such as mood and scene lighting, automated water fountains, smart toilets and whole-house audio-visual systems. By themselves, such features may be relatively low-power. But they add to existing services and are likely to require a degree of always-networked, always-ready standby power consumption. In one recent estimate, connected devices were forecast to grow globally from 10 billion in 2014 to between 30 billion and 50 billion by 2020. With potentially billions of networked devices in the not-too-distant future, globally these impacts could be considerable. With more devices at our fingertips, we are also using them more often. Instead of watching only one television, multiple family members can use their tablets and smartphones at the same time. Even though each individual device might be super efficient and battery-powered, it may add up to more energy demand overall. 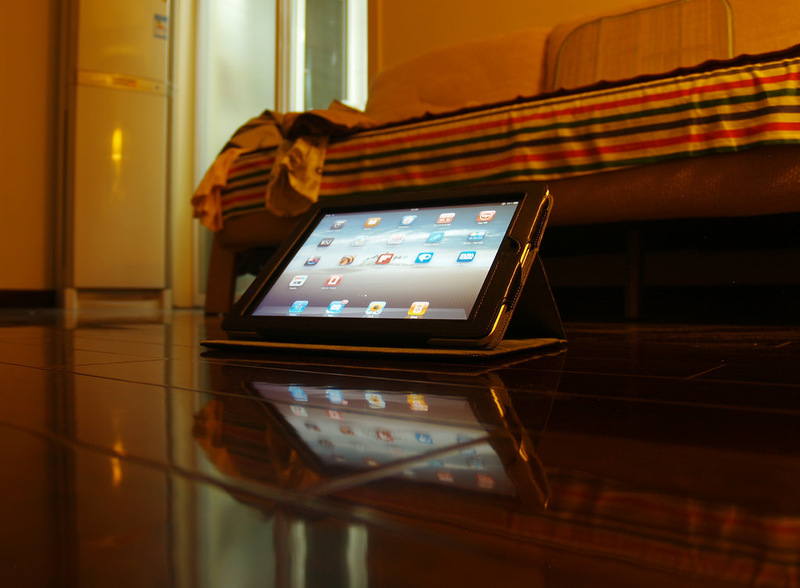 Even devices marketed to save energy might increase it. 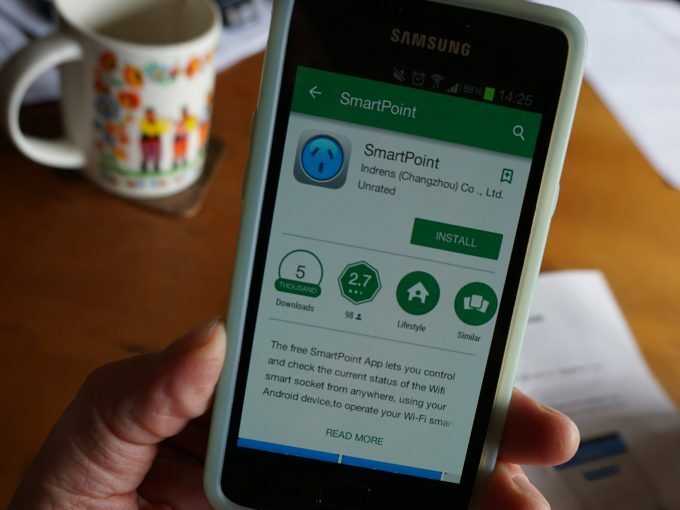 For example, some smart apps allow householders to switch their heating or cooling off remotely when they forget. However, they also provide new opportunities to turn it on remotely. As one article suggests: “if you want the aircon roaring before you come home … use the app to turn it on before you get home”. Having more connected devices can also create more complexity. This is opening up markets for new devices that integrate and consolidate technologies across the home. For example, virtual helpers like Amazon’s Echo (Alexa) and the Google Home Assistant can do everything from turning on your lights to playing your favourite music. These devices are new additions for most homes, consuming small amounts of energy in their own right, but adding to the energy demands of distant data servers. New services are also emerging, such as smart versions of mattresses and fridges that monitor health and assist with sleep, diet and medication patterns. 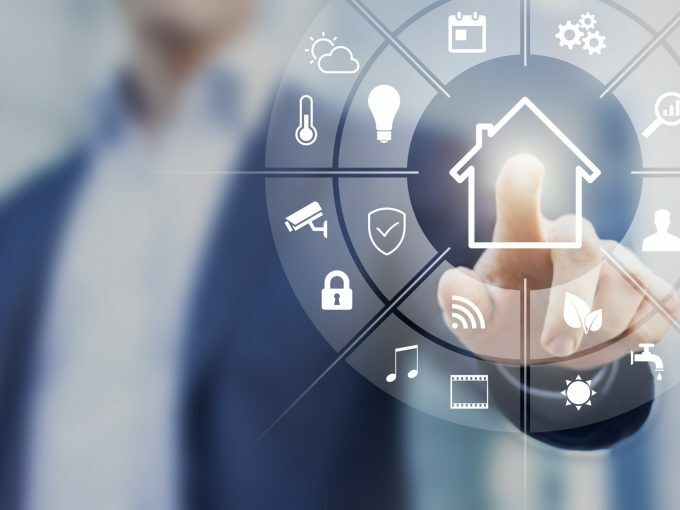 The security industry is also rapidly evolving to provide surveillance features which allow constant home monitoring from a distance and enable lights and appliances to be switched on to deter burglars. Devices also provide live-stream video sent to smartphones and tablets so householders can check on the activities of their children and pets. All these devices involve various forms of energy demand, which includes powering the devices themselves. They also transmit data over the internet and make greater use of streamed media content; another key component of the growing energy used by the internet. That does not mean that IOT has nothing to offer: the devices we have described above arguably have many benefits. But we do need to pay more attention to these hidden impacts as governments and households embrace these technologies for their promoted energy-saving benefits.